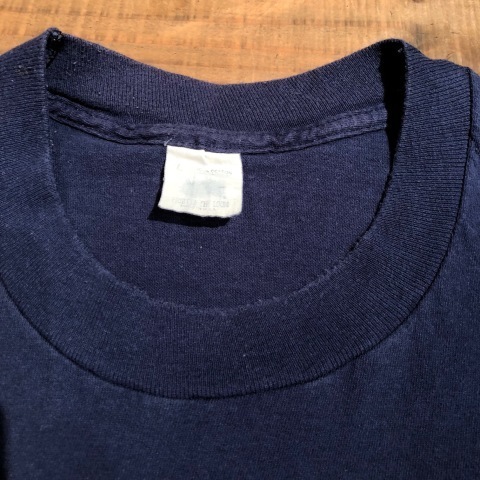 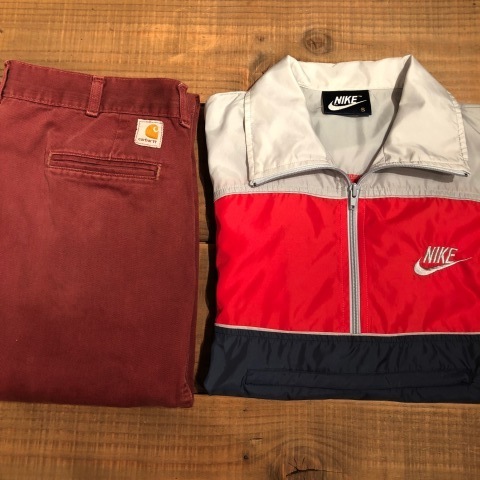 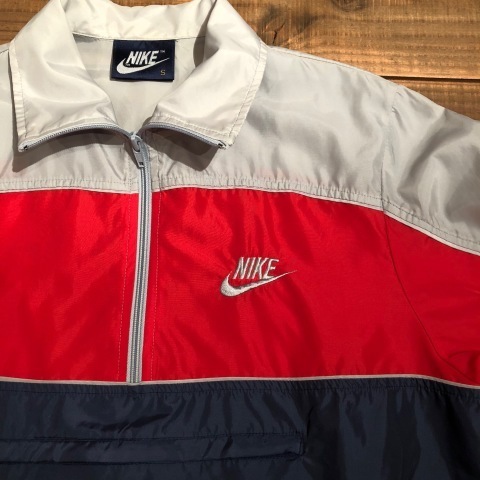 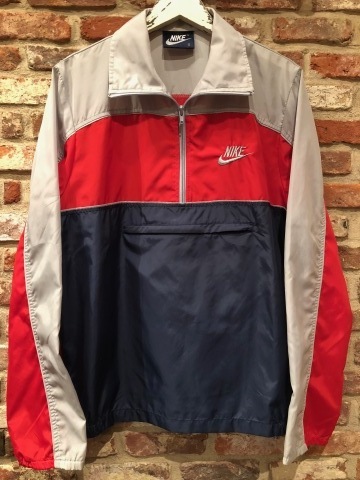 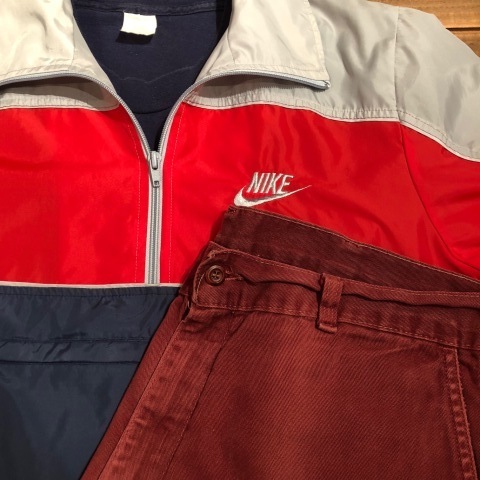 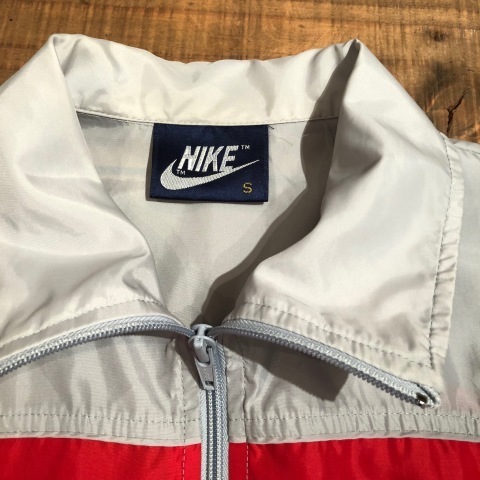 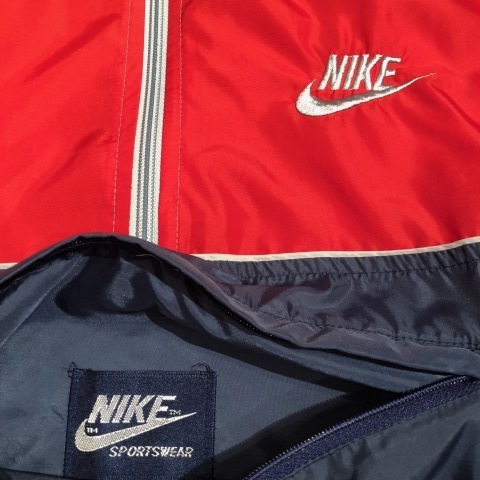 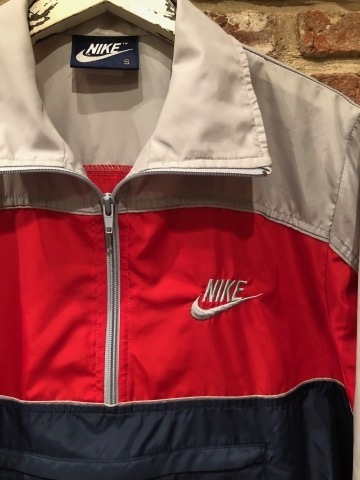 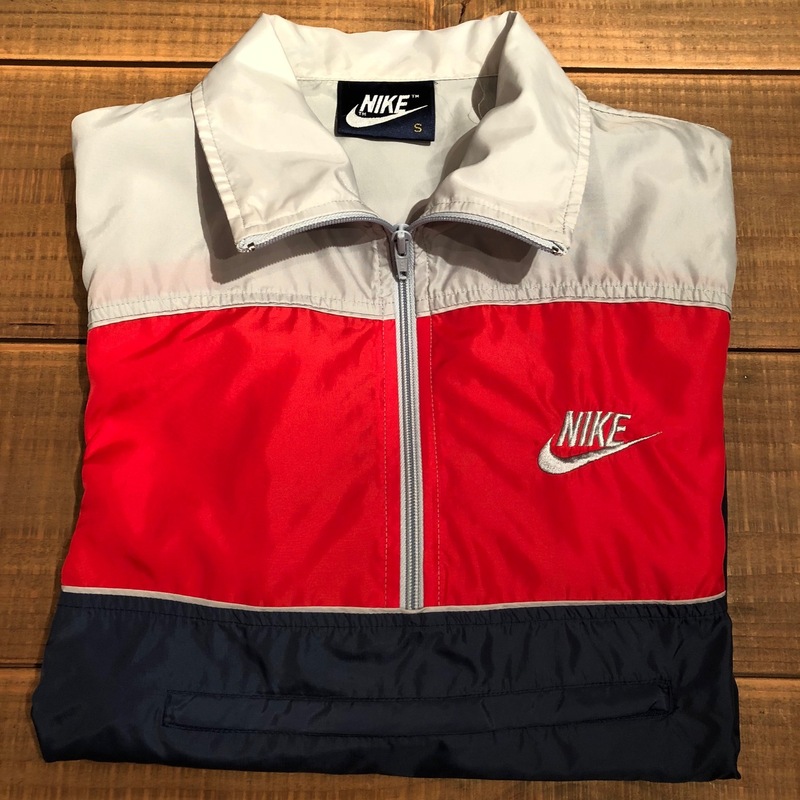 1980s " NIKE - navy tag - " NYLON - TRICOLOR - CLASSIC ANORAK TR JACKET . 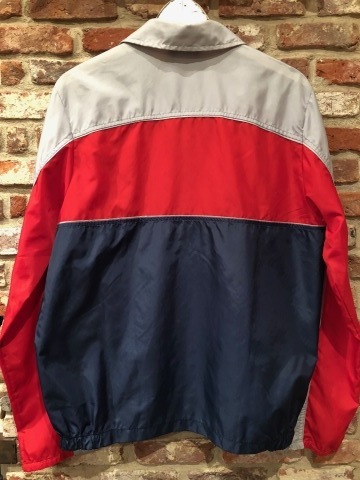 CLASSIC ANORAK Track Jacket . 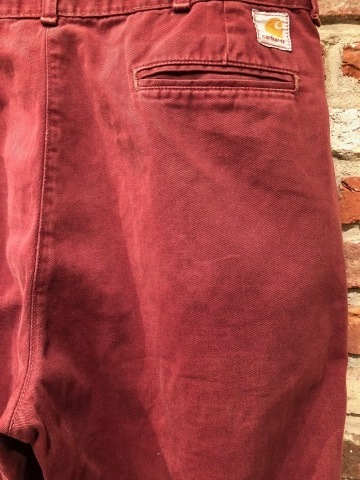 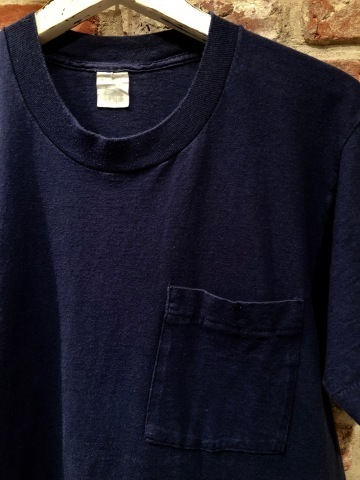 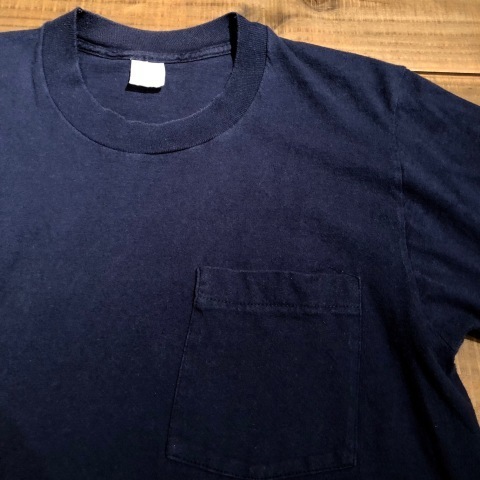 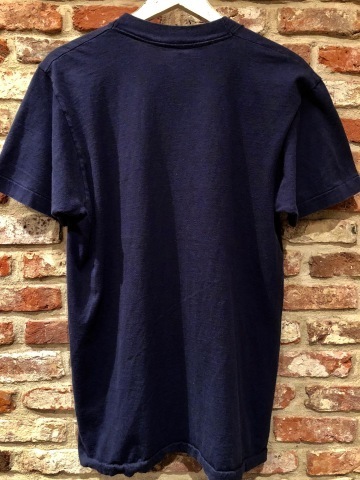 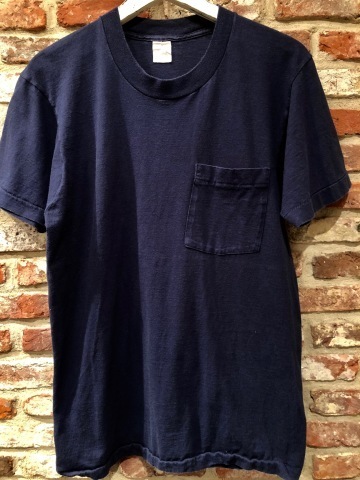 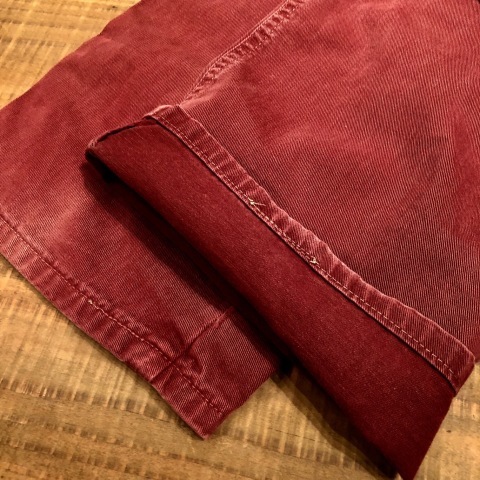 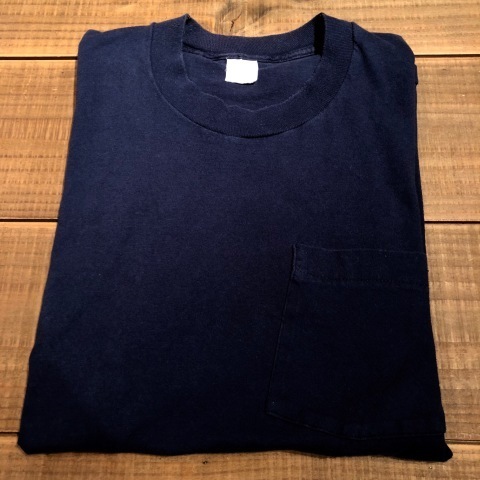 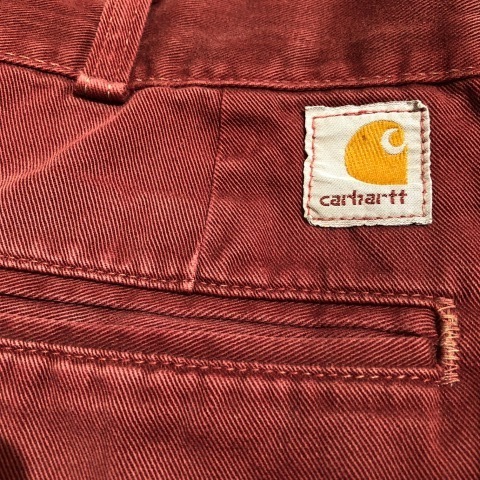 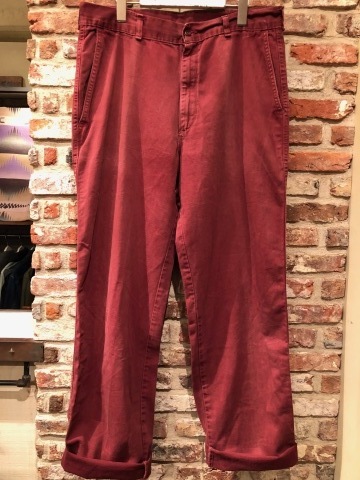 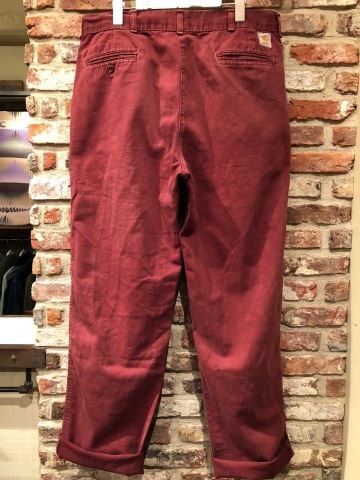 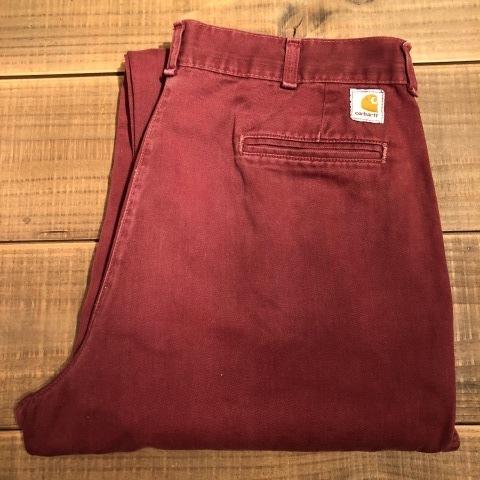 BRAND : 1970-80s " CARHARTT "
- CHINO CLOTH - TROUSERS .